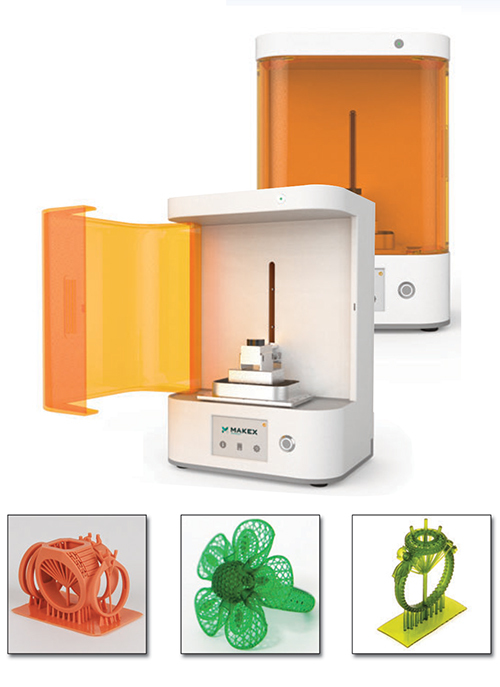 MakeX M-Jewelry U60 ultra high precision 3D printer, developed especially for jewelers. You unique jewelry designs can now be brought to reality! Now unique jewelry designs can be brought to reality effortlessly and efficiently. 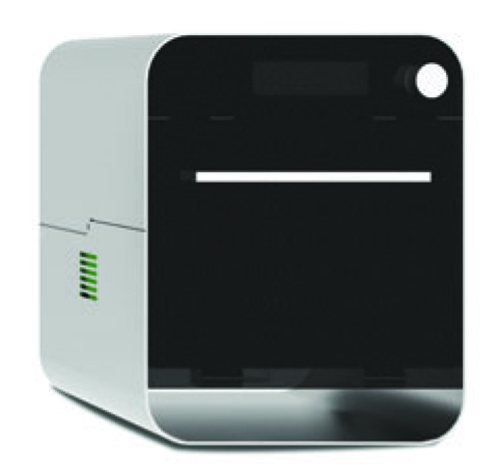 The powerful functions of this small desktop printer align perfectly with the strict requirements of professional jewelry design. The standardized, uniform build volume streamlines operation of the machine to print a highly intricate and systematic matrix. Jewelers can focus on design and leave the rest to their amazing partner, the MakeX M-Jewelry U60 3D Printer. Financing available through ACG Equipment Finance. Printer Size 10.6" x 9" x 15"
Please call the Cas-Ker Tool Department at 1-800-487-0408 for shipping information and a delivery estimate.